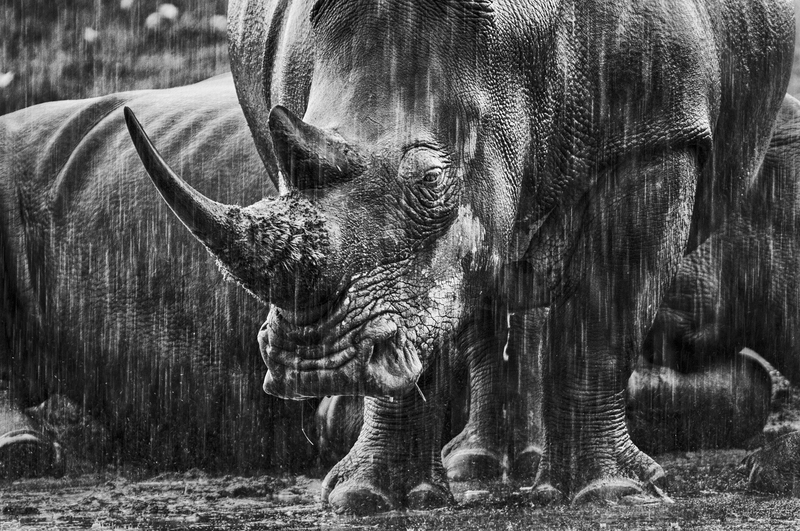 A British wildlife photographer was so moved by the plight of our continent’s rhinos that she united 65 of the world’s top wildlife photographers against poaching. 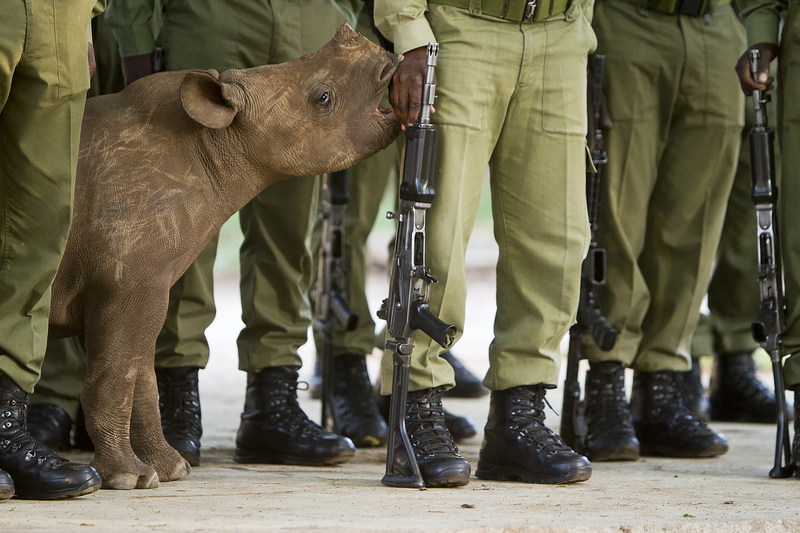 The result was “Remembering Rhinos’, a beautiful book the proceeds of which will go to anti-poaching efforts. For Margot Raggett this journey began in 2014 when she witnessed a poached elephant while on safari in Laikipia, Kenya. Raggett recalls that she was woken up by the sound of hyenas going crazy. As soon as it was light, they found a young male elephant that had died from a poisoned arrow. The result was a coffee table book, Remembering Elephants, filled with images donated by some of the world’s best wildlife photographers. Published in September 2016, the book has raised some $165 000 thus far and is now supporting several anti-poaching projects in Africa. 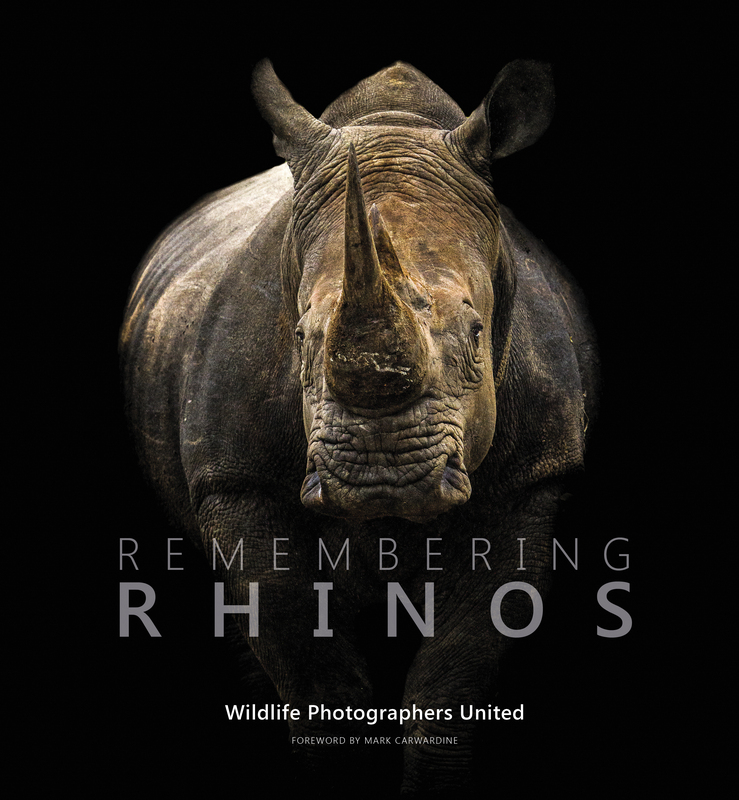 The result is Remembering Rhinos, a coffee table book again featuring the work of 65 of the world’s top wildlife photographers. It was launched on 1 November at the Royal Geographical Society in London. All the proceeds of the books are used to support anti-poaching efforts, and projects in Africa and Asia will be the beneficiaries this time around. Raggett says early funds have already been contributed to two South African organisations: Saving the Survivors, an organisation founded in 2012 by Dr Johan Marais to attend to especially injured rhino, and Wilderness Foundation Africa. Marais was also one of the keynote speakers at the launch of Remembering Rhinos. Both books were funded via the crowd-funding website Kickstarter. “You have to set a target amount you wish to raise and then it’s all or nothing – unless you make that target you get nothing. We set a target of £20 000 and hoped to raise that through offering the eventual book at a discount to supporters. We also sold other items such as prints. 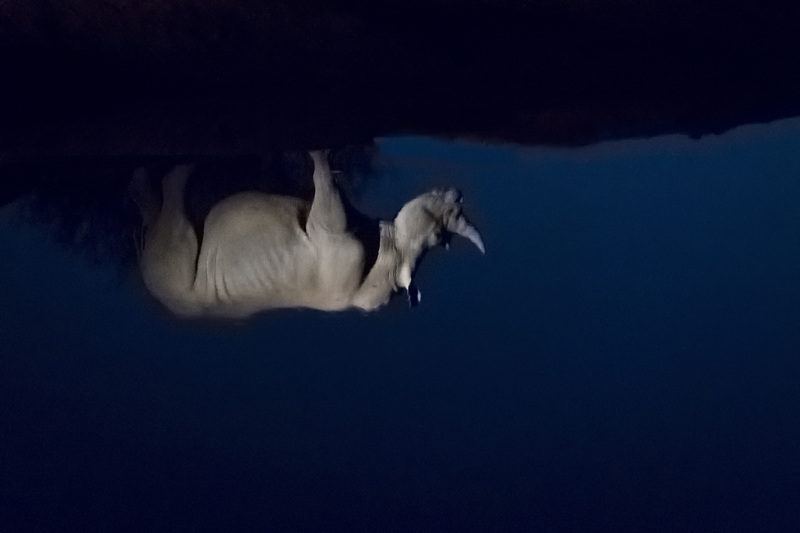 South African photographers contributed images to Remembering Rhinos, including Peter Chadwick, Isak Pretorius, Shem Compion, Marius Coetzee, Greg du Toit and Marlon du Toit. 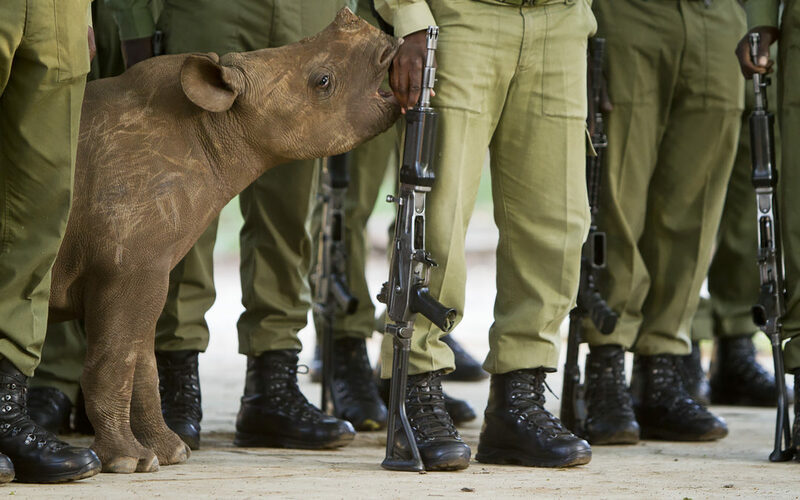 – Remembering Rhinos can be ordered at www.rememberingwildlife.com. DRINK RESPONSIBLY. NOT FOR SALE TO PERSONS UNDER THE AGE OF 18.